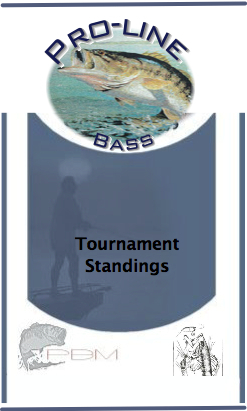 June 7th Spruce Run 1st Place Gus S. - 12.45 lbs; 2nd Place George D. - 11.43 lbs; 3rd Place Bob S. - 11.09 lbs; 4th Place George K. - 11.04 lbs; 5th Place Bill G. - 10.30 lbs; 6th Place Jeff L. - 8.53 lbs; 7th Place Joe G. - 8.53 lbs; 8th Place Frank M. - 6.83 lbs; 9th Place Brett M. - 6.30 lbs; 10th Place Rich B. - 5.63lbs; Lunker Tie - Rich B. & Bob S.